Contact lenses are something that people often wear on a daily basis. 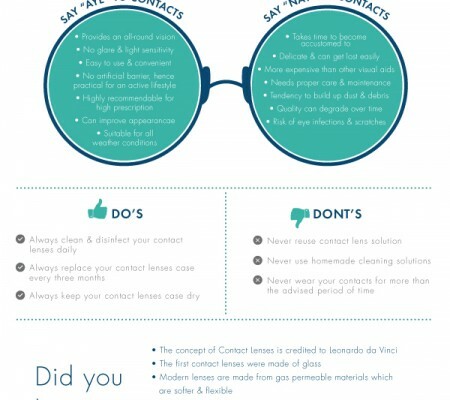 Contacts are slowly but surely replacing spectacles because they provide comfort to the eyes and look attractive too! But, choosing the right contact lenses can be a nightmare. It is a decision you should make with your ophthalmologist. The right choice depends on many factors, including your refractive error, how much of a contact lens wear your eyes can tolerate, your expectations and how willing you are to properly care for your lenses. 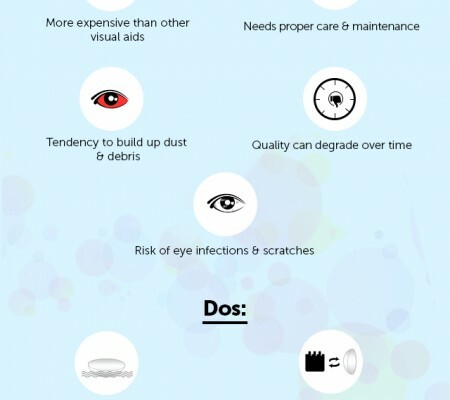 Your requirements of wearing contact lens. You must buy them according to whether you wear your contact lens daily or on special occasions. You must buy the contact lenses accordingly. 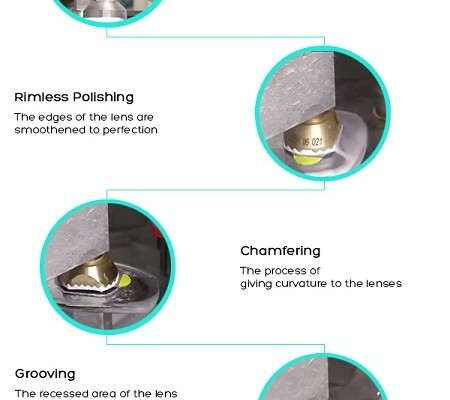 Is the solution of your contact lens a part of the package? You must check for the solution that your doctor recommends avoiding fungal infection. Do the contact lenses provide allowance of oxygen through them? This must be checked to have a healthy wear experience. Check whether the lenses provide sufficient amount of comfort if your eyes are prone to dryness or allergic. If you have vision problem, then check whether your contact lens have all the necessary qualities for that power requirement. After considering all the above, it’s time to visit your optometrist or ophthalmologist for a comprehensive eye exam and contact lens consultation. Your eye doctor is the best person to help you decide if you are a good candidate for contact lens wear and helps you choose contact lenses that are best suited for you. ← Tokai Lenses – A class apart!